Did you observe this phenomenon? 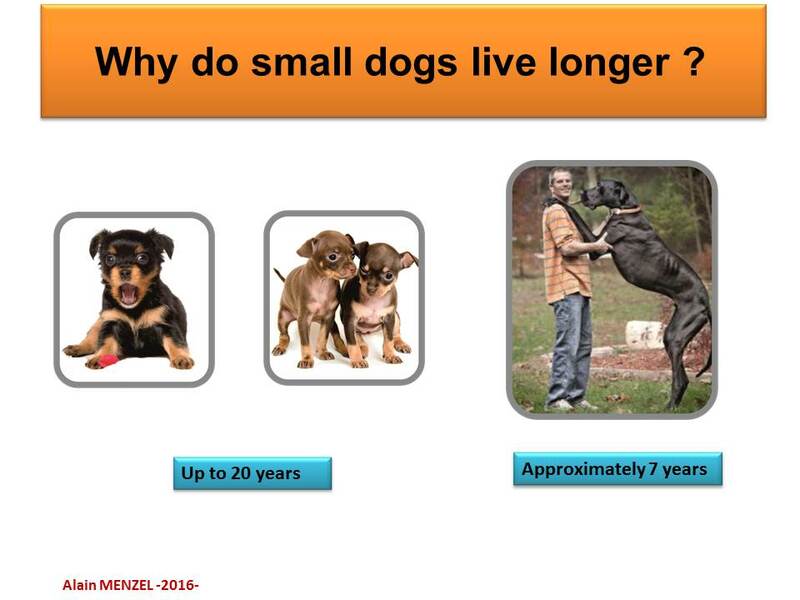 Yes small dogs live longer than big ones. Do you have any explanation for this?